We don’t have bilbies or kangaroos in North Carolina. We learned a lot about kangaroos during our study of Australian animals but this was our first chance to learn about the bilby. We thought he was cute and thought living in a burrow was like some animals we have like rabbits and groundhogs. The backward pouch was an interesting feature that we weren’t familiar with. Some of us thought he looked like a big mouse with large ears. We wondered if a bilby could survive here in North Carolina. He has short legs in the front like the kangaroo and the big feet larger back legs. We were surprised he would eat spiders and insects. We thought he’d be like our rabbit and groundhog and eat grass and plants. We would like to see one in person but at least we got to explore your blog and links to learn about this unique animal and his habitat. We hope the greater bilbies can be taken off the threatened list and make a strong recovery! We were so excited to find out that your extended comment about our blog post was in fact, your 200th post! Wow! 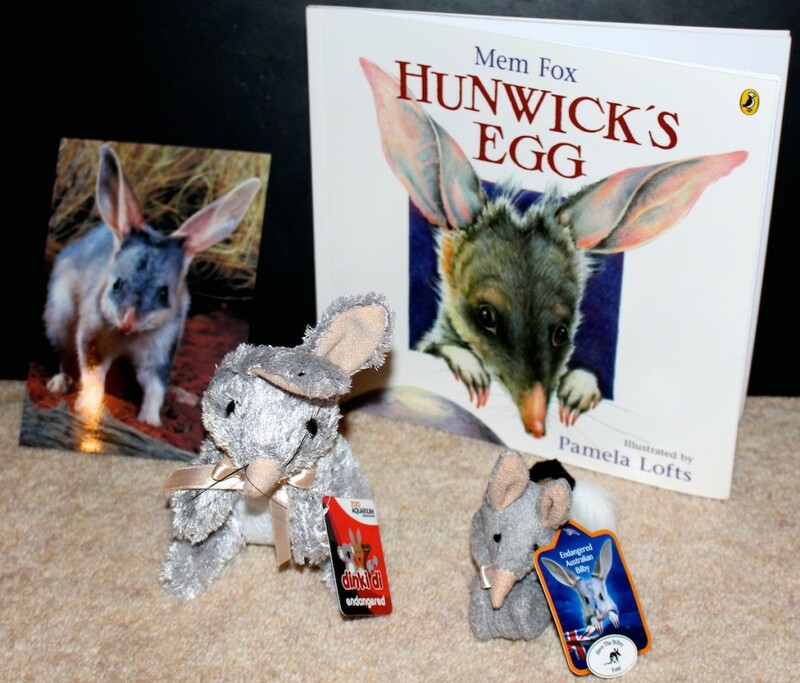 We were even more excited yesterday morning, when a special parcel arrived in the mail containing a lovely book, card and two very cute bilbies! Thank you so much! The bilbies will be good playmates with Leo the Lion and your old friend, Eucy the koala. We are still selecting names for the bilbies, we will let you know when we decide. We thank you again for your kindness, generosity and your continued support with our class blog. 200 posts is a BIG milestone. We think, this year, that we may hit 20-ish by the end of the year! We calculated it out … it’s almost like you are writing about FOUR posts a WEEK! Gulp! We don’t know how you fit it all in with all your DVD work, and all the other things you do for people. We are jealous of Prince George … he got to see the Australian bilbies in PERSON! Now that Prince George has a baby sister … we wonder if Princess CHARLOTTE will be lucky enough to see the bilbies in person! We HOPE so. We saw the video of Prince George trying to touch the bilbies: https://www.youtube.com/watch?v=0ij9s9XG7rw. It was funny when Prince George tried to touch them! We love their long, pointy, pink noses! Their ears look like rabbit ears but their legs look more mouse-like. 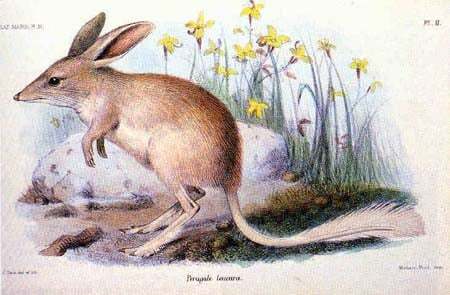 We wonder why the lesser bilby became extinct in the 1950s. It makes us sad because we know that there are a lot of animals around the world that are endangered or at risk. We are VERY proud of you for supporting the Save the Bilby fund. We don’t want the greater bilby to become extinct like the lesser bilby. Thank you for helping us to learn a bit more about this adorable creature! Thank you, Mr. Mannell! 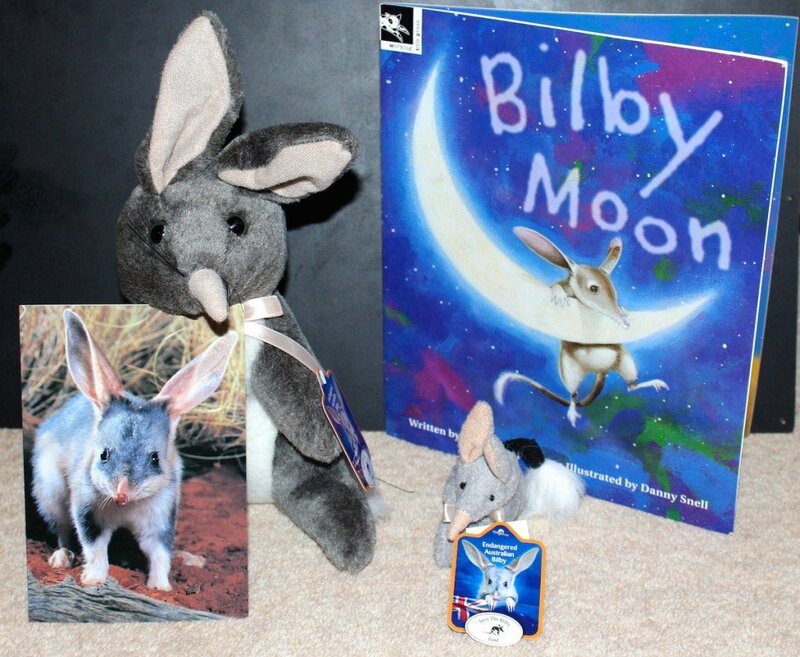 We will surely be looking forward to receiving the bilbies pack. Thank you so very much for all you do for school children all over the world! Thank you so much for the give away package. The kids loved seeing a bilby and the story was great. 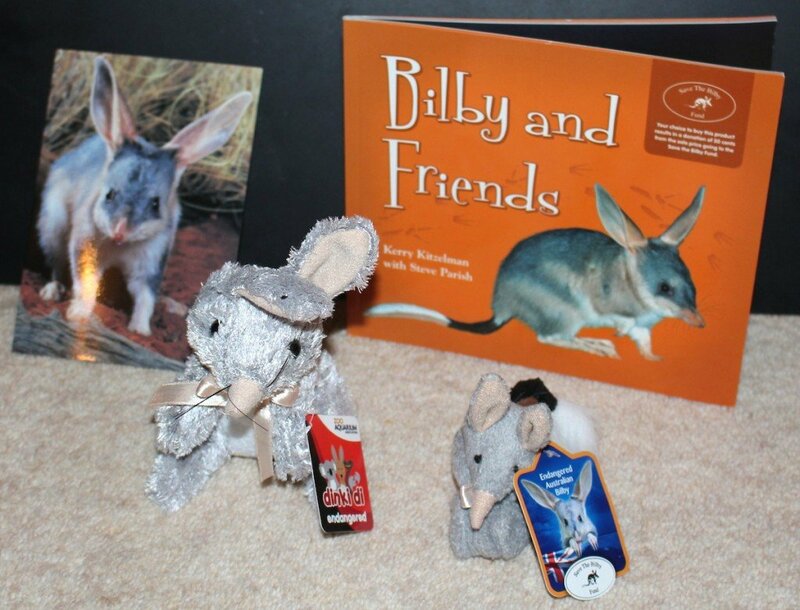 We had never heard it before so it was a brand new story to us about the Bilby and his friends. The first and second graders especially liked the Bilby. The older students new about other endangered animals and made a connection there. We are now on summer break here and it’s hot. Almost 100 degrees F. Very humid also so not outside weather. Thanks again for the package of items.